What kind of beer are you after? 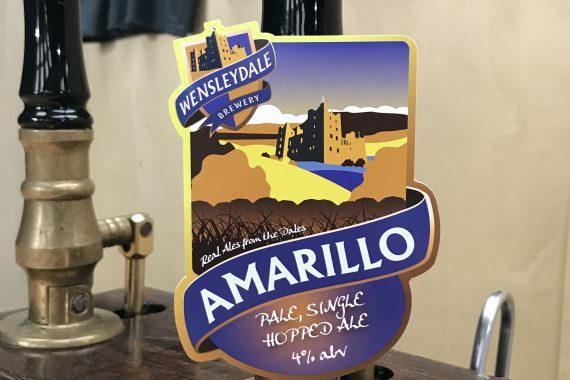 Bitter, stout, pale? We’ve got all your traditional favourites in our permanent range. Something a bit more out of the box? We regularly push the boundaries with one off brews, follow us on social media to keep updated with what we’re brewing up. 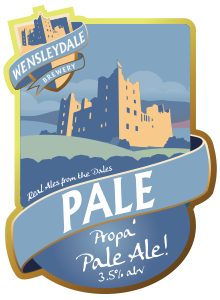 Wensleydale Pale is an aromatic, very light ale thanks to the Lager Malt used. And with an all English hop pairing of Challenger and Jester it makes an ideal, hoppy session beer. 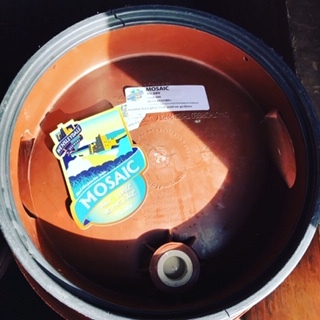 Our light copper session bitter is a blend of delicious fruity malt flavours and subtle hop aromas leading to a very moreish finish. 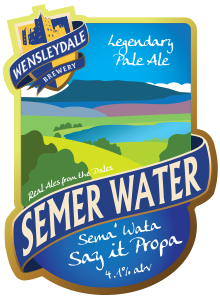 Sema’ is a light, blonde easy drinking ale. Our popular staple is hopped with Cascade to infuse a balanced and delicate floral undertone. 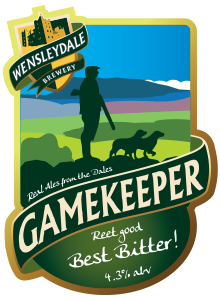 Gamekeeper has all the traditional traits of a Yorkshire Best Bitter with a modern edge. 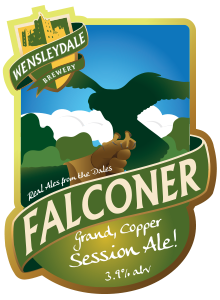 Rich copper in colour with malty and slightly biscuity flavours; Magnum hops give a subtle hoppy finish. After a long day on the moors, this is just the job! 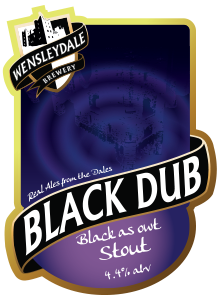 The combination of several different malts gives Black Dub a rich and complex taste; roasted coffee with hints of chocolate meet sweet oaty notes. 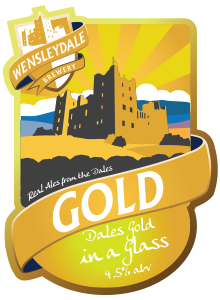 Refreshing and zingy with hints of grapefruit from the Chinook hops, our Wensleydale Gold is the perfect partner to a warm summer’s day, or even just when you are pining for one!